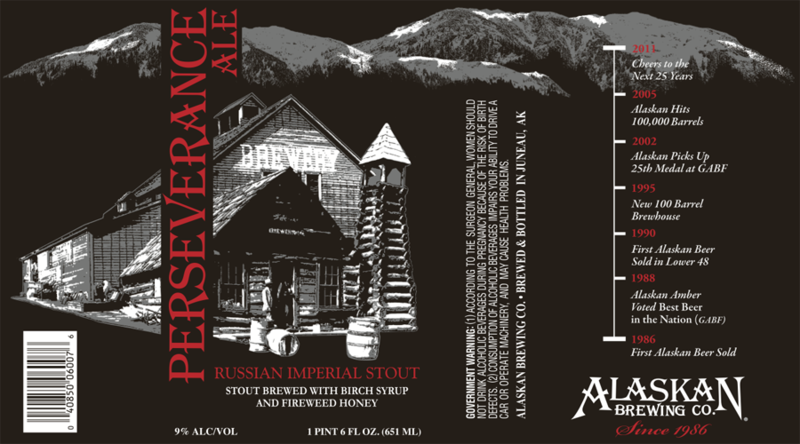 To celebrate their 25th Anniversary Alaskan Brewing Company brewed a beer that they deemed PERSEVERANCE ALE. Using local ingredients like birch syrup and fireweed honey, they wanted to create a big beer that could stand the test of time. 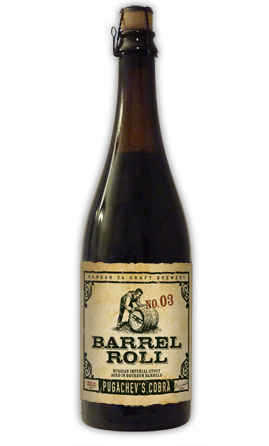 I let mine sit for about 6 months before trying it and I’ll admit that it held up quite well.